Congrats to the Pittsburgh Penguins! 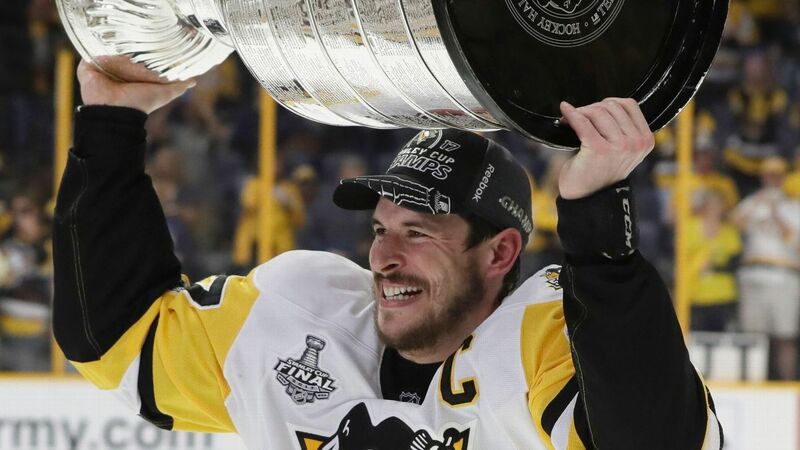 A PLACE FOR TICKETS WOULD LIKE TO CONGRATULATE SIDNEY CROSBY AND THE REST OF THE PITTSBURGH PENGUINS ON WINNING THE STANLEY CUP FOR THE SECOND YEAR IN A ROW! Next PostNext Congrats to the Warriors!